If we stretch a rubber band around the surface of an apple, then we can shrink it down to a point by moving it slowly, without tearing it and without allowing it to leave the surface. On the other hand, if we imagine that the same rubber band has somehow been stretched in the appropriate direction around a doughnut, then there is no way of shrinking it to a point without breaking either the rubber band or the doughnut. We say the surface of the apple is "simply connected," but that the surface of the doughnut is not. 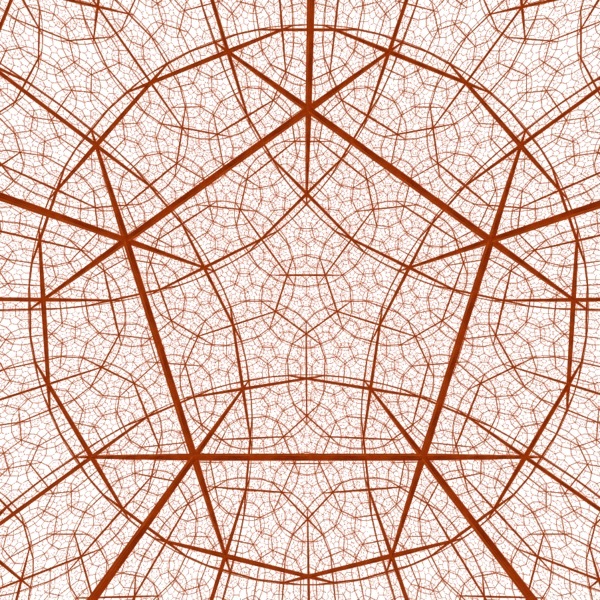 Poincaré, almost a hundred years ago, knew that a two dimensional sphere is essentially characterized by this property of simple connectivity, and asked the corresponding question for the three dimensional sphere. This question turned out to be extraordinarily difficult. Nearly a century passed between its formulation in 1904 by Henri Poincaré and its solution by Grigoriy Perelman, announced in preprints posted on ArXiv.org in 2002 and 2003. Perelman's solution was based on Richard Hamilton's theory of Ricci flow, and made use of results on spaces of metrics due to Cheeger, Gromov, and Perelman himself. In these papers Perelman also proved William Thurston's Geometrization Conjecture, a special case of which is the Poincaré conjecture. See the press release of March 18, 2010.